Have you heard of sales and marketing guru Seth Godin? Godin has written a successful line of books on how traditional marketing practices are ‘interruptive’ and that we should adopt a more ‘permissive’ form of marketing. 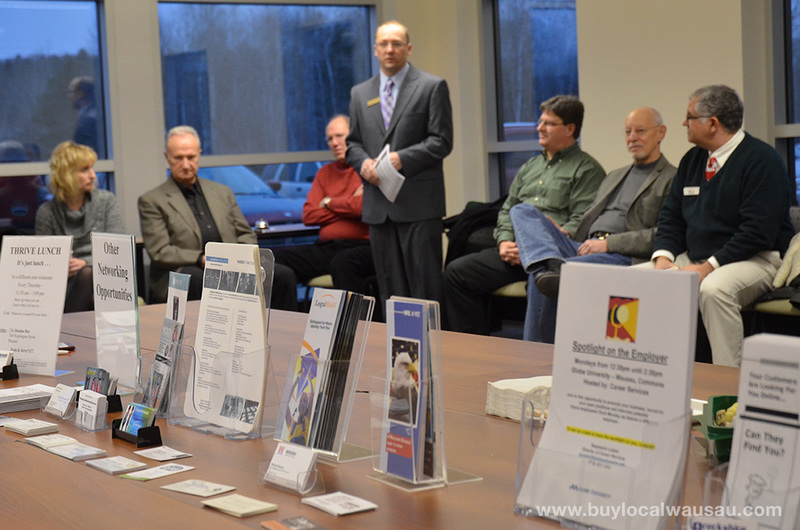 Permission Based Marketing: “Turn strangers into friends, and Friends into Customers” is the topic of this month’s Local Business Roundtable. Permission Based Marketing puts the consumer in the drivers seat, but is also delivers longer term benefits and results that traditional forms of marketing can not. Do you want to learn more about this revolutionary style of sales and marketing? 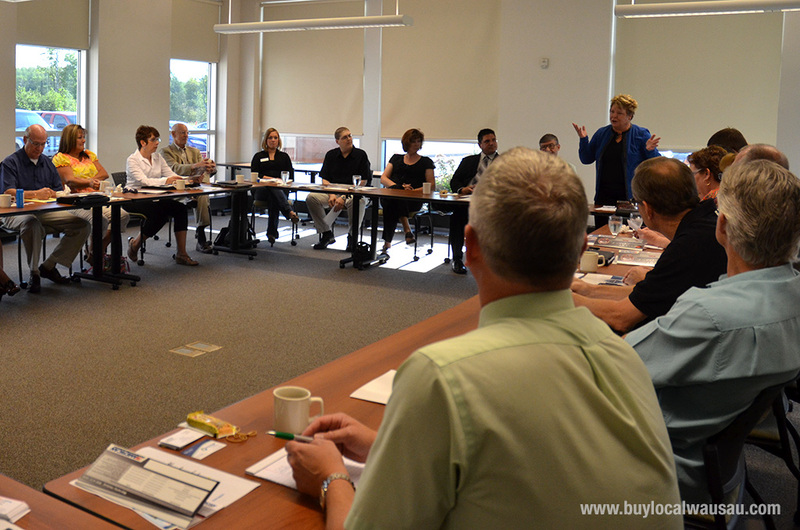 Then join us for our next Local Business Roundtable on Thursday, December 20, at 7:30am. We‘d appreciate it if you’d share this information and flyer with other small business owners you know and/or do business with. Please invite anyone you know who might have an interest in and could benefit from this business to business connection and networking opportunity. Please share this information and flyer with other small business owners you know and/or do business with. I encourage you to invite anyone you know who might have an interest and could benefit from this business to business program and networking opportunity. Bring business cards, flyers, coupons, and other promotional materials to share. Breakfast (continental) is on us. The Local Business Roundtable is sponsored by Steve Steffke of Legalshield, John McAuley Consulting, and RelyLocal Wausau. Three small businesses working together to help other small businesses succeed.